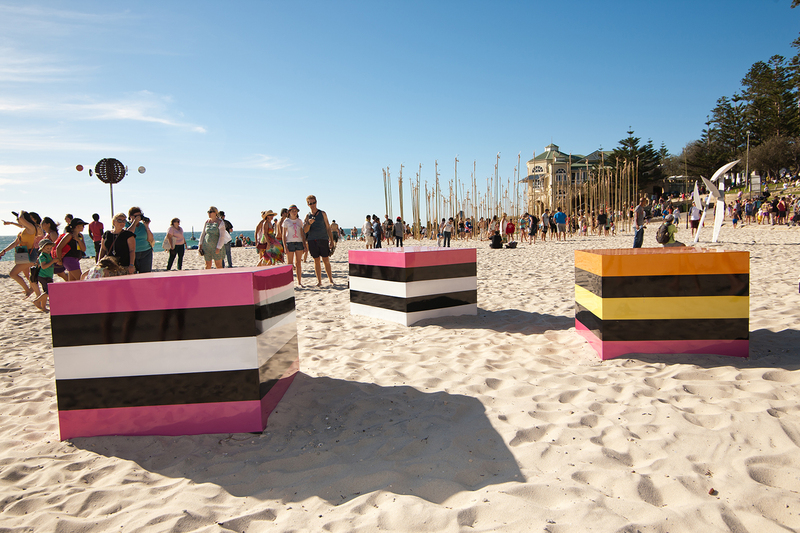 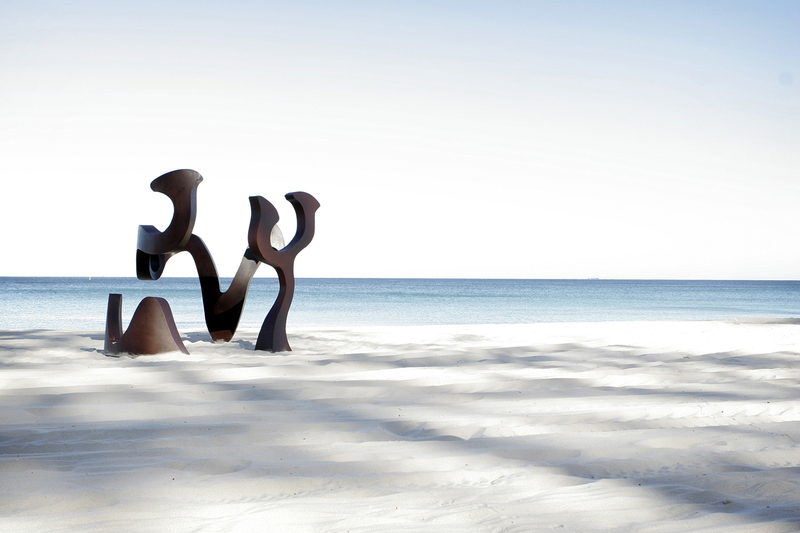 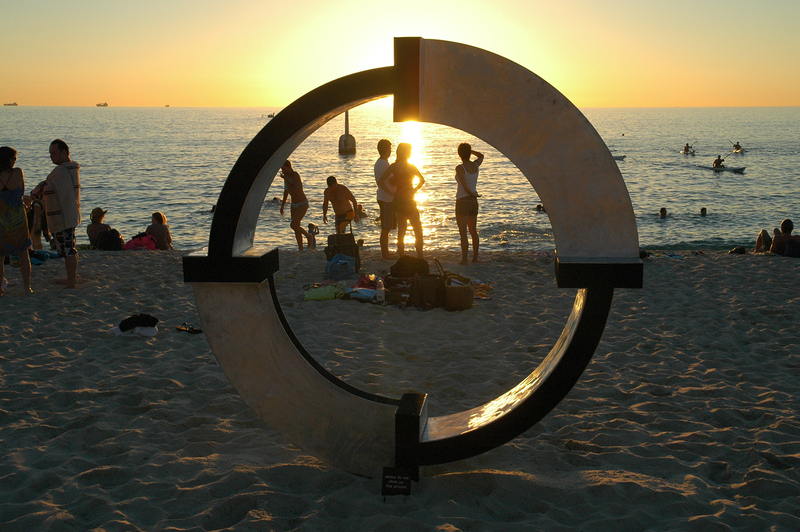 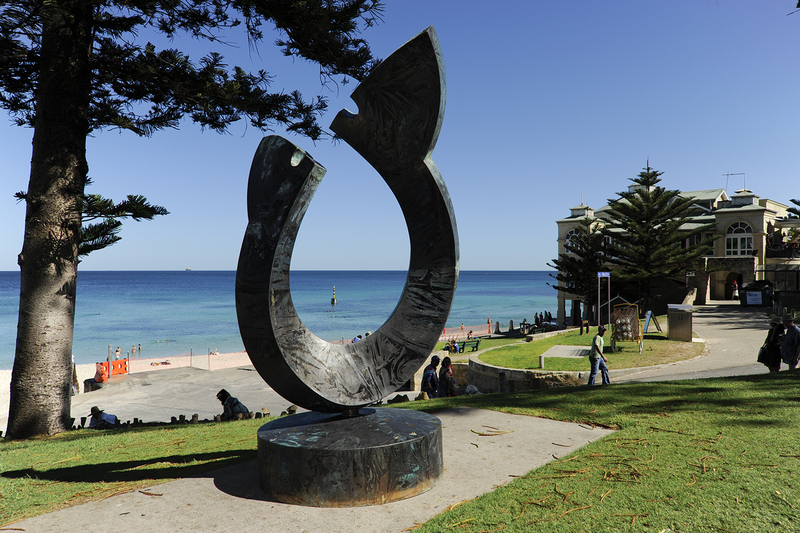 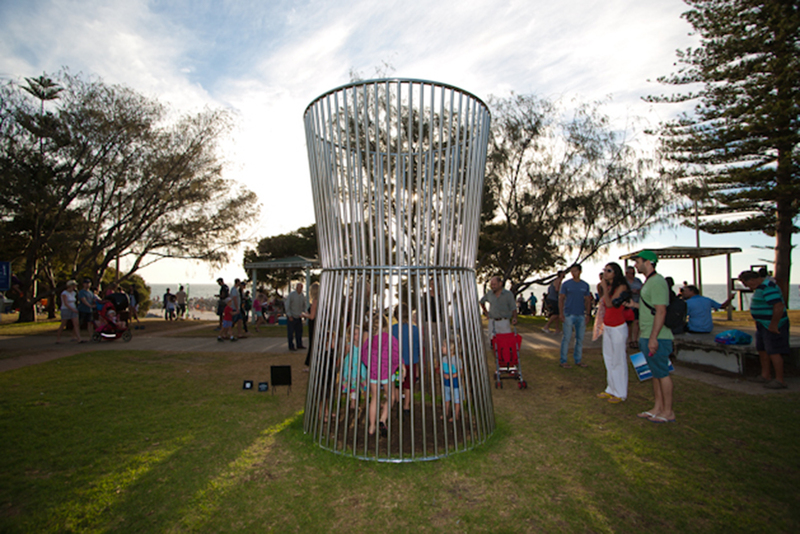 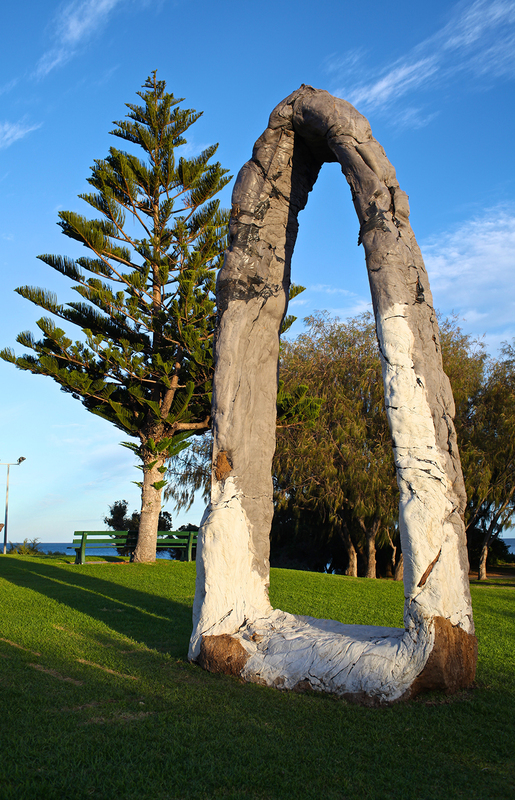 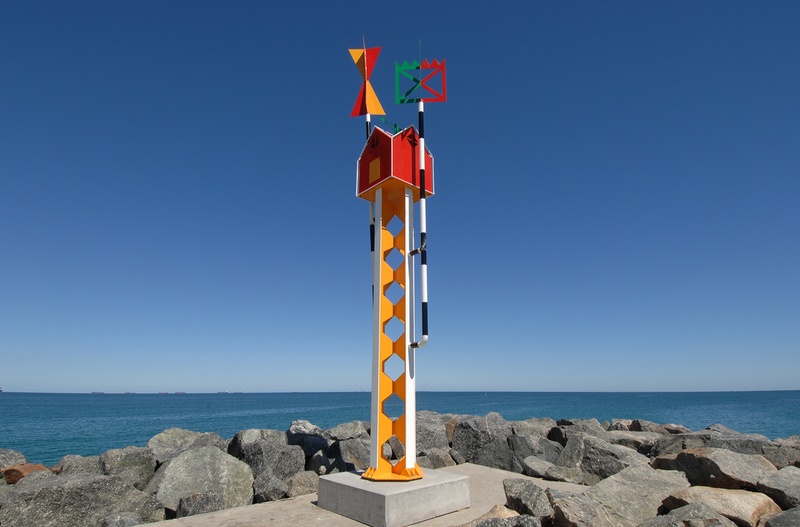 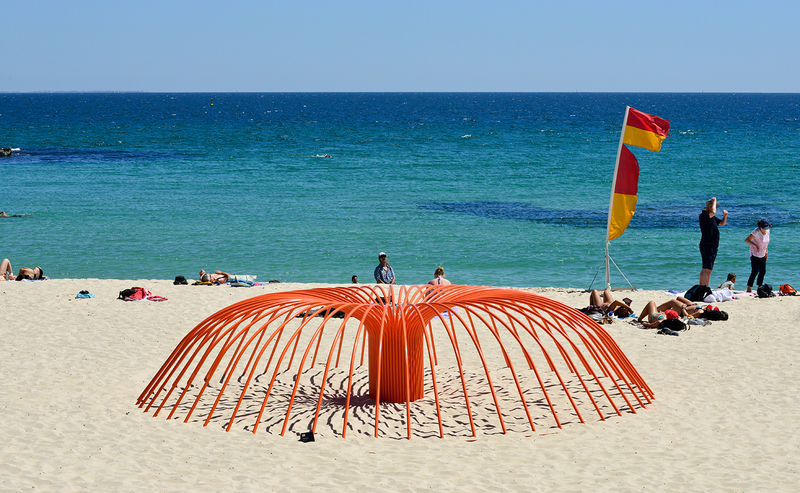 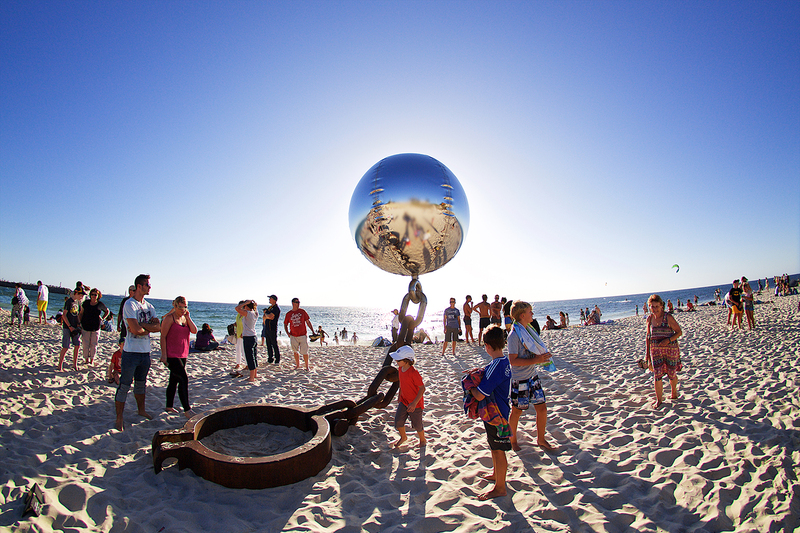 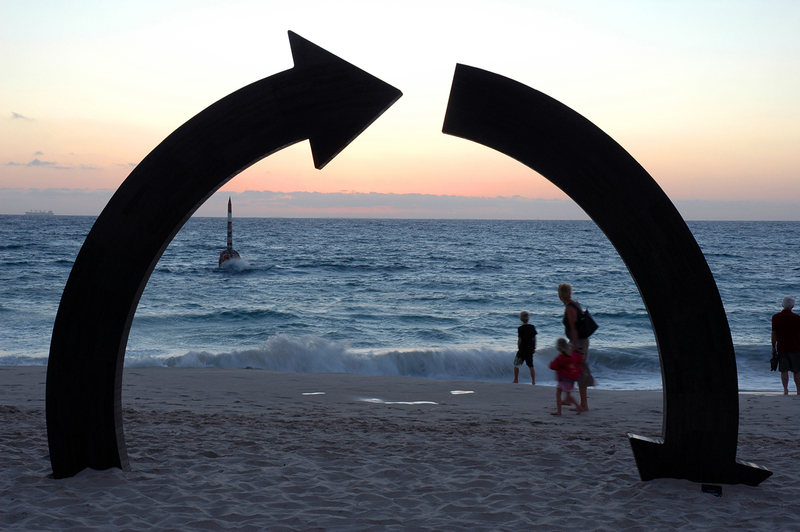 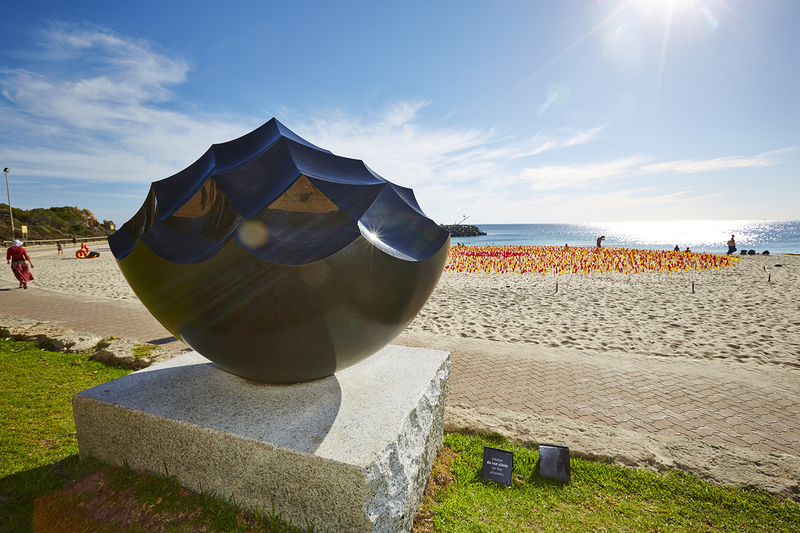 The Town of Cottesloe has acquired eleven sculptures from the previous Sculpture by the Sea exhibitions and had one work gifted by local resident. 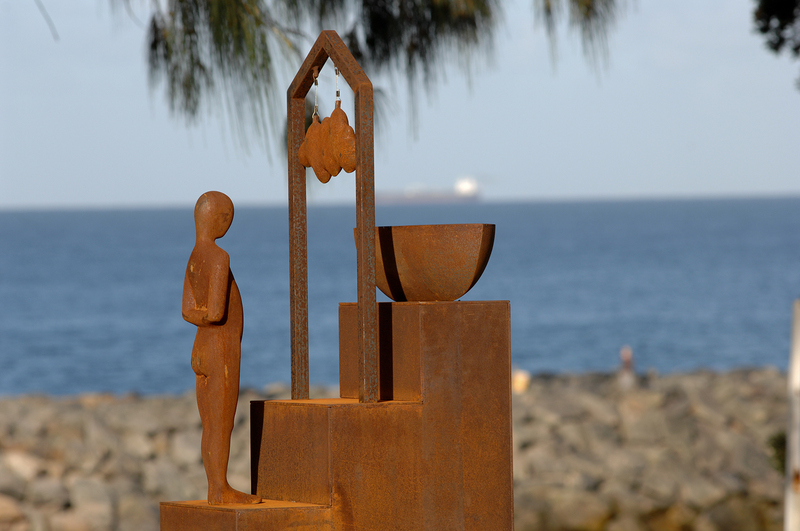 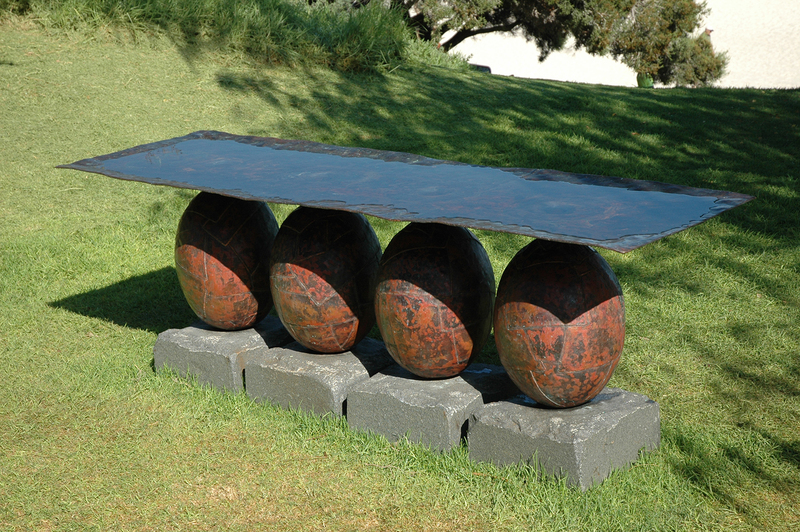 These sculptures form an evolving collection for permanent public display for all to enjoy. 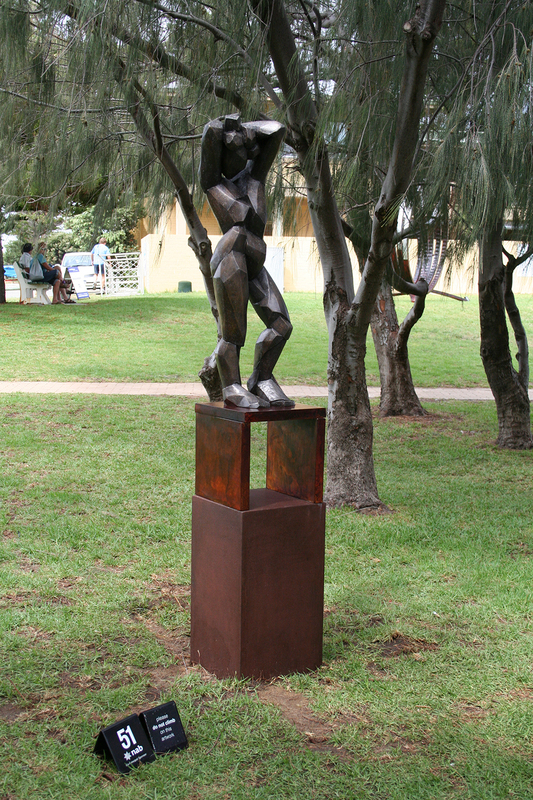 To take a self-guided tour download our Sitemap here.